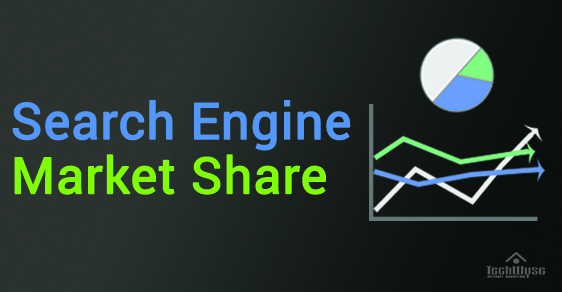 For the past few months, Google experienced an increase in their search engine market share. However, their share decreased in July by 0.57%. Yahoo! also experienced a small decrease of 0.03%, while Bing gained 0.50% in search engine market share. Although Google continues to have the largest search engine market share, Yahoo! and Bing are testing new tools and search providers to provide better experiences for searchers. Statistics provided by Net Market Share. During the beginning of July, Yahoo! confirmed that they were testing other search ranking providers, including Google, to power Yahoo! search. After signing the new deal with Microsoft, only 51% of Yahoo!’s search traffic carries Bing ads. With 49% of their search traffic available for other ads, Yahoo! can cooperate with other systems. In fact, Yahoo! has also been testing a search result layout page that is very similar to Google’s. These continued improvements and possible non-exclusive partnerships with Google will allow Yahoo! 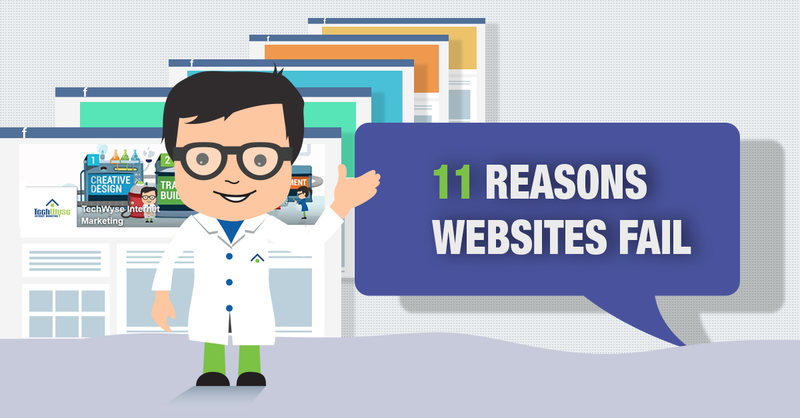 to improve their search results and user experience. Bing redesigned their Bing Maps in July to allow users to search, view, and share different places at one time. They have also partnered with business directories like Yelp to show trusted reviews and photos for searchers. Similar to the Google Map design, Bing Maps will make local search easier and more personalized. Many great announcements were made from Google during the month of July including the experimental roll-out of the buy button in Google search ads. This new feature will make it easier for searchers to make transactions on their mobile devices and drive higher conversion rates. With mobile usage continuing to rise, this feature will make mobile search more competitive. Following the big search engine, Google, Bing has launched their Bing Shopping Campaigns for all U.S. customers. The new campaign will make it easier to advertise products from the Bing Merchant Center Store. There will be new functionalities including importing Google Shopping Campaigns into Bing ads. Although this campaign type is only available to U.S. customers now, it’s only a matter of time until the Bing Shopping Campaign is available internationally.